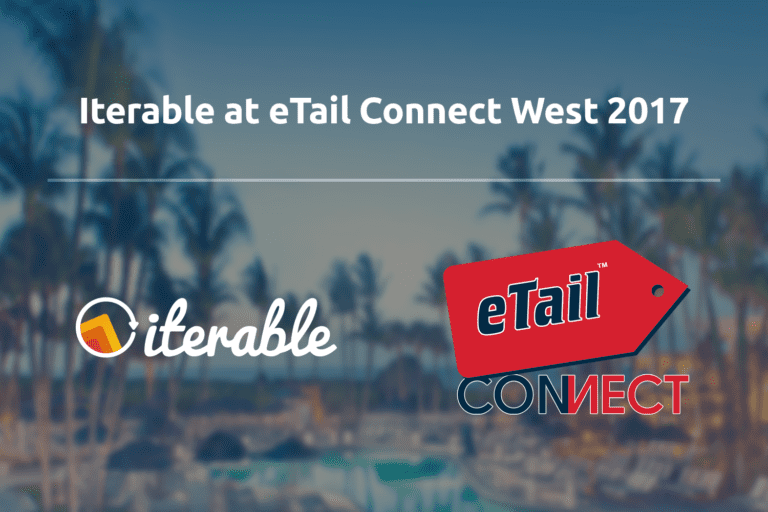 eTail Connect West just concluded successfully last week in San Diego! The invitation-only e-commerce conference for retail executives welcomed 65 of the biggest brands in the industry, as well as 25 innovative service providers. 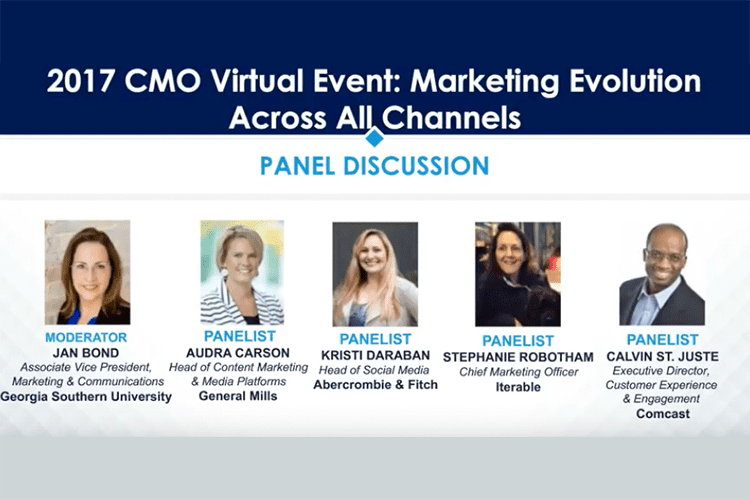 After exchanging thoughts with retail leaders, we’d like to share our takeaways regarding one of the most popular topics at the event — omni-channel marketing. While the word “omni-channel” is no longer news to marketers, discussions about how to power true omni-channel relevance are still going strong. The key to a robust omni-channel strategy goes far beyond simply messaging customers on both email and mobile. Marketers must capture all their customers’ demographic, behavioral and event data across all devices, then use that information to create seamless, automated campaigns in real time. At the event, Iterable’s Director of Strategic Accounts Danny Varty co-hosted a keynote session with Fabian Seelbach, VP of Marketing at Curology, an industry-leading skincare company that provides personalized prescription treatments. Seelbach demonstrated how Curology used Iterable to align their omni-channel messaging throughout the customer lifecycle: they first send personalized messages to onboard new subscribers, then a 21-day SMS series to remind patients to apply their treatments regularly. Customers who do not respond on mobile are re-engaged with follow-up emails. By partnering with Iterable, Curology has successfully improved customer engagement by 26% and increased sales by 10%. According to a study by the Boston Consulting Group, more than half of U.S. residents use social media platforms. For millennials, the number jumps up to 79 percent. The study also indicates that millennials are more likely to favor brands that show presence on social media, like owning a Facebook page. This explains why social channels play a critical role in a brand’s omni-channel strategy. Harnessing customers’ social data can help you better understand their needs and interests, allowing your business to personalize its messaging and achieve greater relevance. Keeping marketers’ needs in mind, Iterable now supports social integration to Facebook and Instagram Custom Audiences. Now marketers can create sophisticated segments for more effective social retargeting—all without requiring a team of developers or multiple point solutions. 3. You’ve Got (Direct) Mail! It’s no secret that consumers are fully embracing the e-commerce era by shopping from the comfort of their own homes. 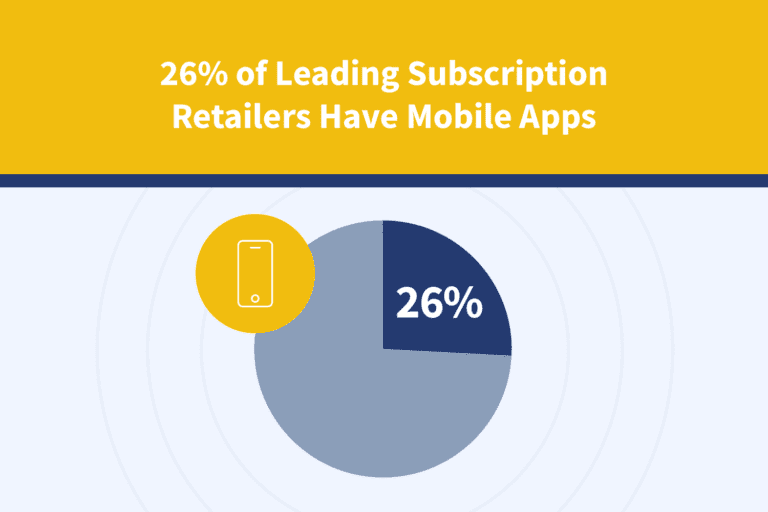 But when everyone is digital, shoppers are now inundated with a deluge of marketing emails. What can retailers do to better engage customers with true personalization? The answer might be a blast from the past — direct mail is making a comeback, but with more targeted, relevant messages. To connect consumers’ mailboxes with their inboxes, Iterable has partnered with intelligent direct mail provider, Lob. Once the Lob Webhook has been integrated, marketers can use Iterable’s visual, drag-and-drop Workflow Studio to create world-class campaigns that dramatically increase marketing ROI. Want to learn more about creating true omni-channel relevance? Download our Growth Marketer’s Playbook or request a demo today to see how Iterable will reach your audience across all channels and accelerate your business’s growth.